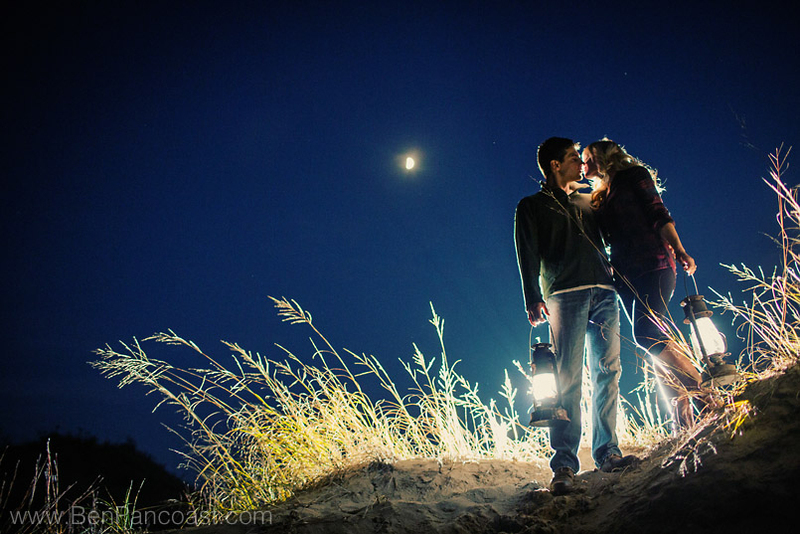 a shoot and we can go to a location that other people have been to and still find a way to make the shot personal! It doesn’t always take a whole lot of thought or creativity either, just tie the locations to places that mean something to you, or incorporate an activity that you love, or come up with your own twist on a shot or location you love! The more fun you have with it the better the pictures will be! Oh but a word to the wise… if you’re going to bring a ton of camping gear out into the middle of the dunes and build a camp fire, and then hike back in total darkness… bring extra help, preferably someone really strong who doesn’t mind climbing giant sand hills blind while carrying rope, sleeping bags, lanterns, firewood, an axe, coffee mugs, and… I can’t remember all the other stuff we brought!! Thank goodness for Uncle Danny! 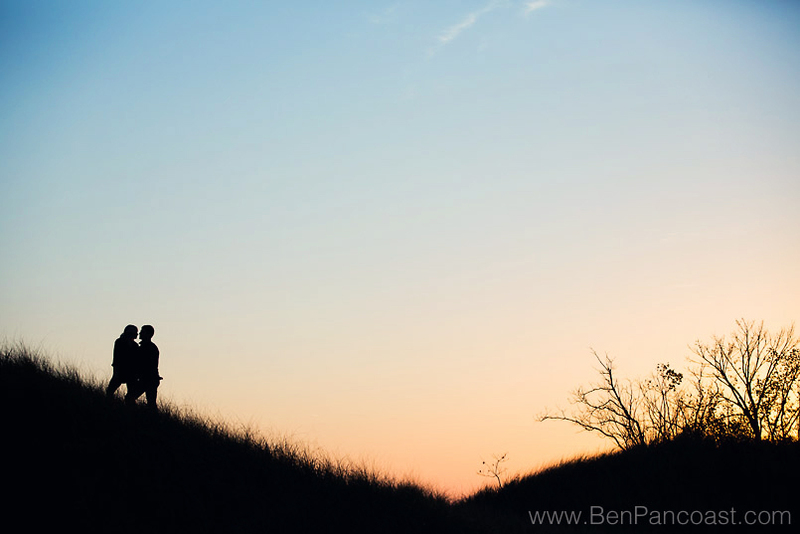 © 2019 Michigan wedding photographers | Ben Pancoast Photography|ProPhoto5 WordPress Theme by NetRivet, Inc.